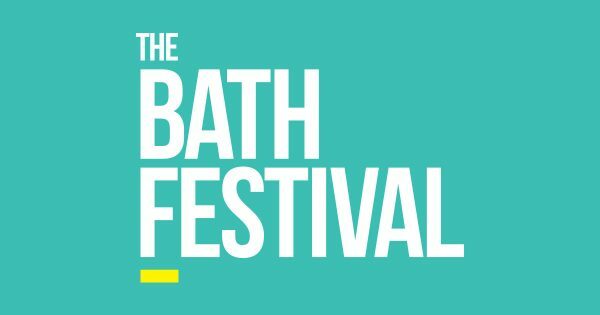 The Bath Festival 2019 launches its celebration of music and literature with a diverse programme of more than 120 events over ten days in May (Friday 17 – Sunday 26 May). Among the stellar line-up are Strictly Come Dancing judge Dame Darcey Bussell, Radio2’s drive time presenter Sara Cox, leading film critic Mark Kermode, Last Night at the Proms sensation Jess Gillam and the original people’s poet, Pam Ayres. Headlining the Festival Finale on Bath Recreation Ground over the weekend of 1 – 2 June, will be Grammy award winning British band Clean Bandit(Saturday night) and legendary singer-songwriter Van Morrison (Sunday night). See what else is on in Bath here.